When Google+ first launched, I had high hopes for it. They got a lot of things right. And then came their real name policy. As someone who both uses pseudonyms in business and as someone who’s dealt with an online stalker, I was appalled by comments of Eric Schmidt. The gist? Use your legal name or you’re not welcome there. That meant anyone from authors to abuse victims who want to protect their identities were essentially told they weren’t wanted. After Eric Schmidt opened his mouth to alienate large groups of potential users, we were told to stick to legal names. And if you didn’t, you might be reported and have to prove your identity with formal ID and other such nonsense. If you couldn’t, you could lose your account. Pseudonyms are now acceptable if they’re in standard name format. If you have multiple identities (like an author who writes under multiple pen names in different genres), you can set up a separate account for each one instead of using the nickname feature. Some handle-based names will be approved, assuming the user has a “meaningful following” under that handle. An abuse or stalking victim can choose another name to stay connected with their friends and family without exposing themselves to their abusers. 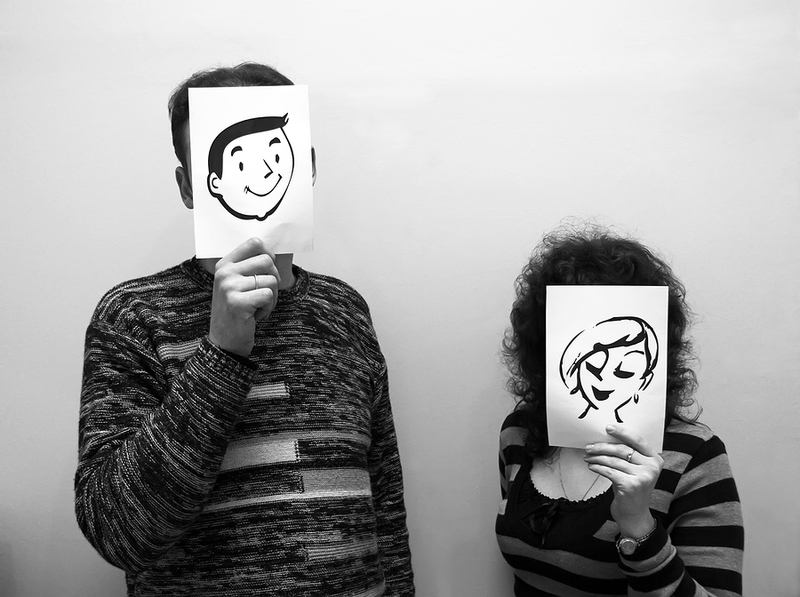 Professionals who use one name in business and another in their personal life can now keep those identities separate. Authors, musicians, actors, and others who use pseudonyms for creative endeavors can do so without associating their accounts with their legal names (which they may prefer to keep private). If you’ve spent years building an online identity under a handle (and no one would even recognize you by your real name anyway), you might be able to get approved for a G+ account without having to rely on G+ Pages for businesses. I’d rather see an all or nothing stance on the issue of handles. While I understand their intent, this just feels wrong. And that’s probably a result of my history working with creative professionals like musicians and authors (including as their social media consultant). The policy seems to give preference to those who have established identities while young artists setting out to make a name for themselves will be treated differently. Social media should be a part of their platform, a way to help build that name recognition. 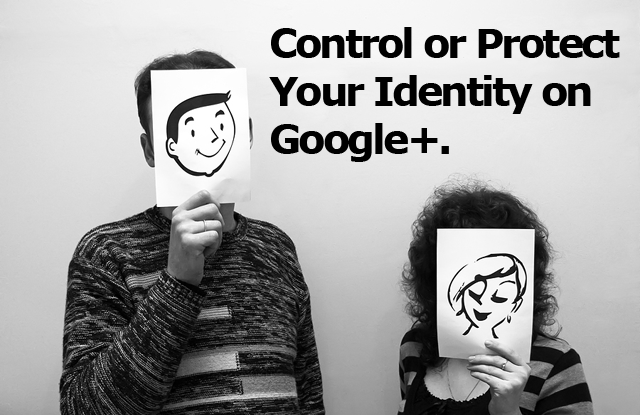 Services like Google+ should embrace these individuals rather than potentially exclude them. And Google shouldn’t be the one to determine whether someone’s identity can or should be formatted as a two-name identity or a mononym. What are your thoughts on Google’s real name policy changes? Are you happy? Upset? Would you like to see more changes or clarification on anything? Feel free to share your thoughts in the comments below. Whatever Google does is always accepted!! Really? I’ve seen almost no changes from Google that didn’t both draw acceptance and criticisms. Do you think it’s a good thing that you see so much acceptance of Google’s actions, or do you wish you saw more resistance?